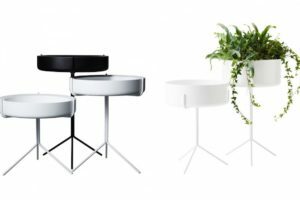 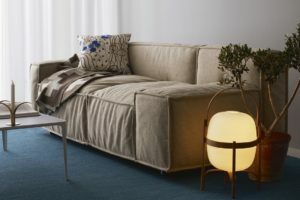 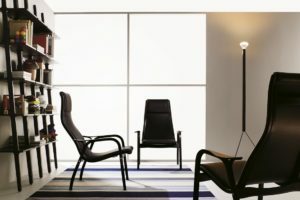 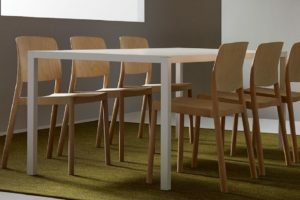 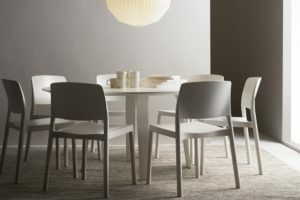 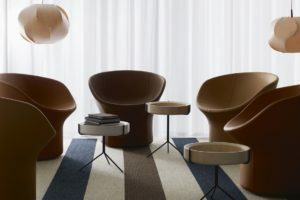 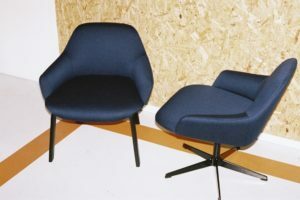 Cube + Circle brings Scandinavian designer furniture to the Australian scene with our strong international partnerships. 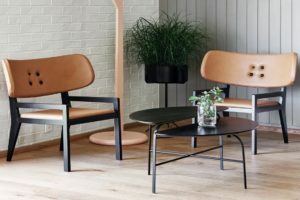 Renowned Swedish furniture companies Swedese and Cuero Design are now available in Australia exclusively through Cube + Circle. 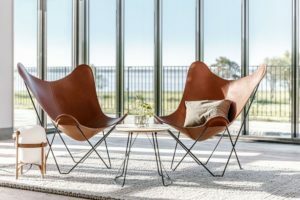 Sharing the same values of fine craftsmanship and respect towards the natural environment, we present high-quality products that are always made with Mother Nature in mind. 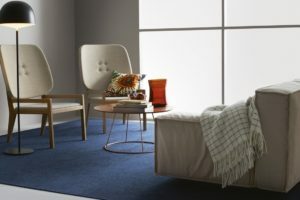 Swedese and Cuero Design create furniture that not only looks timeless but also lasts through numerous eras of design. 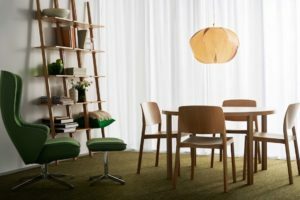 Customisation is also a strong focus of ours and we work with Kvadrat to provide over 10,000 fabrics options for the upholstery. 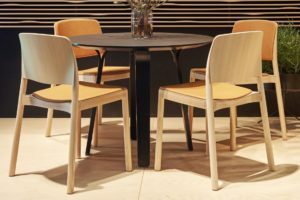 Multiple other features are also often customisable, such as the type of wood used, leg styles, dimensions, and lazur finishes. 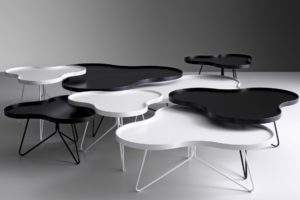 Every piece is created with strong attention to detail so that the design is able to come to life exactly how it was imagined. 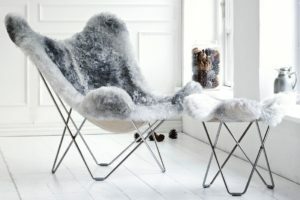 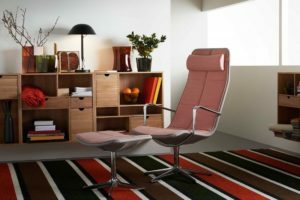 Originally inspired by the classic Argentinian design, Swedish entrepreneur Lars Kjerstadius went on to dedicate 10 years of his life to perfect the fusion of the whimsical butterfly design and the comfort of a cloud for the Mariposa chair. 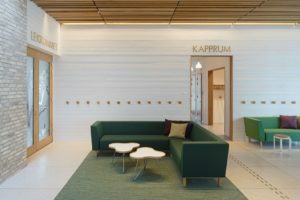 The Gap Collection, from Sweden’s Swedese, is an all-around design favourite, and thanks to its unique customisation options is a perfect fit for any contemporary commercial fitout.